The beer brand has been given a packaging and branding refresh by design consultancy Vbat, which aims to highlight its Australian heritage. 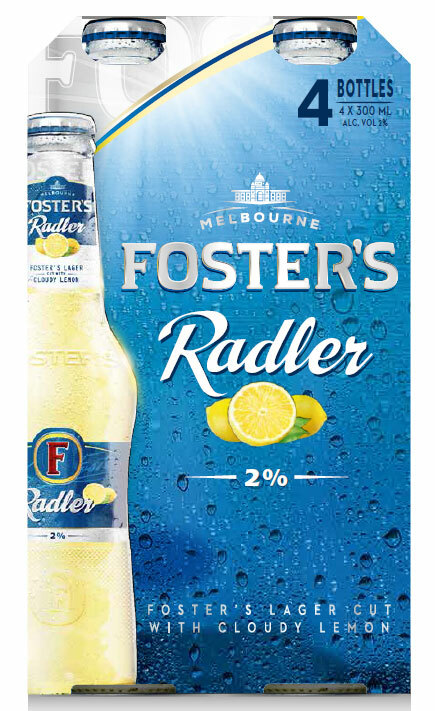 Lager brand Foster’s has been given a new packaging design and tweaked visual identity, which aims to give more precedence to its Australian history. 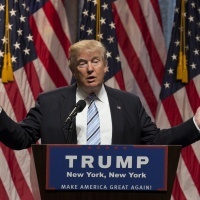 The rebrand has been completed by Amsterdam-based branding consultancy Vbat, and includes a redrawn, serif “F” symbol, which now has slanted crosses and a thinner white outline. 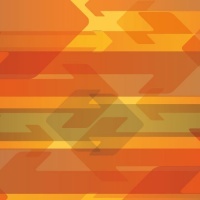 This sits within a redrawn gold roundel, which also has a thinner border. 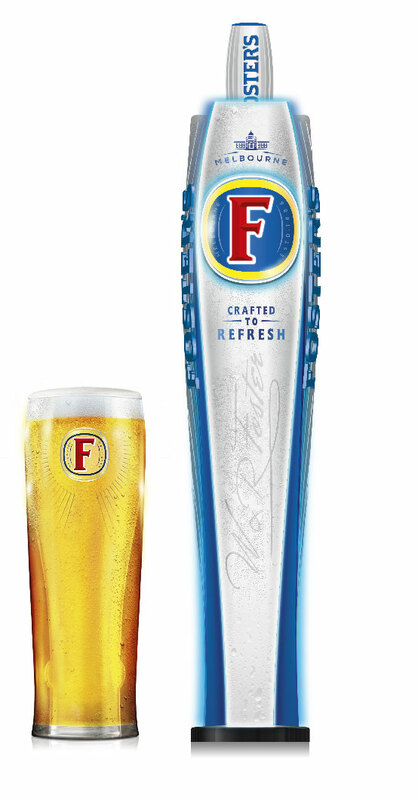 The branding retains the “recognisable Foster’s F”, says the brand, but now hopes to be “more prominent” to customers. The colour palette of red, blue and gold has been retained, but glossier shades have been used and the word “Melbourne” now features within the roundel and elsewhere on packaging. The colour silver is also used more on pack. An angular, silver border has also been added to the top left corner of exterior beer packaging, and more copy has been added to packaging referencing the taste of the lager, in a new silver typeface. 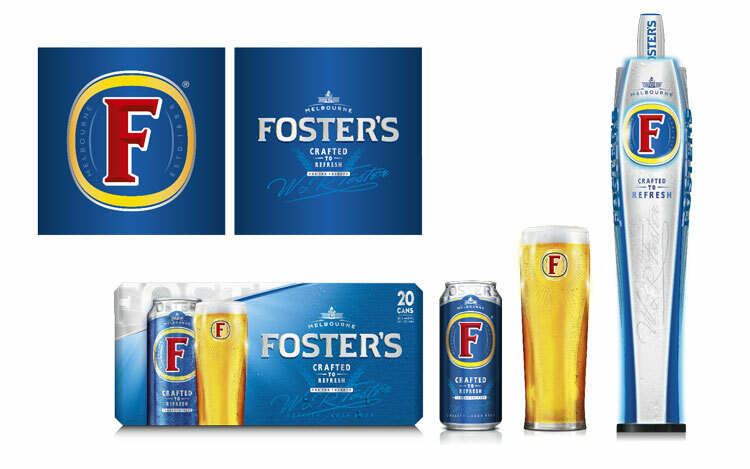 Foster’s hopes the packaging redesign will make the brand stand out better on supermarket shelves, with consumer testing showing that packs appeared more appealing following the redesign. The new look will begin rolling out worldwide in April this year across in-store products, including a new range of Foster’s glassware. 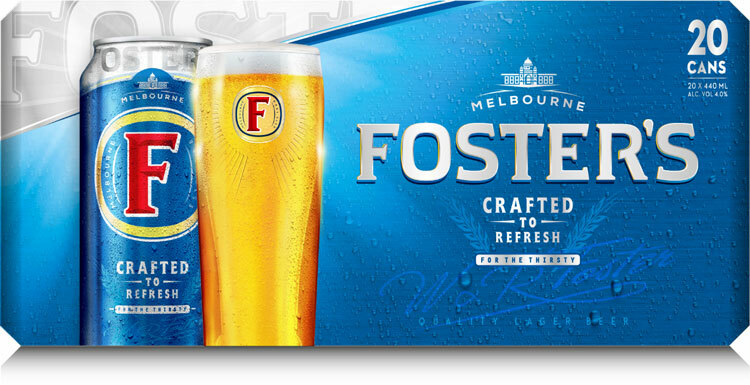 Foster’s is owned by Heineken International in Europe and by AB InBev in Australia. It was founded in 1888 by William and Ralph Foster in Melbourne, Australia. Gets a lot of stick Foster’s but I’ve always found it to be a pleasing lager particularly when one wants to kick off a gargantuan session.